When the results of a clinical trial are remarkably good, or bad, we end the trial early to translate the findings into action. Today I’m happy to share exciting news about a trial that was stopped early because of a good outcome. 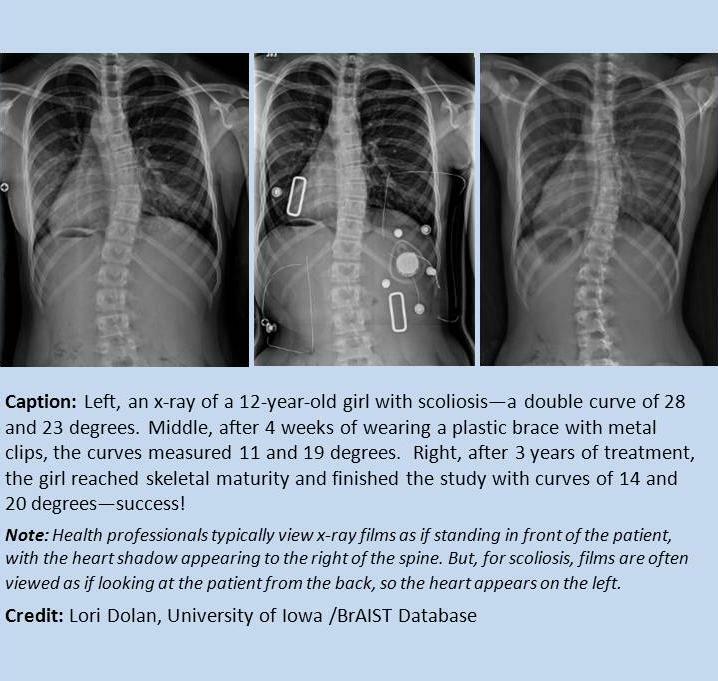 This was an NIH-funded clinical trial that investigated the benefits of wearing a back brace for tweens and teens who suffer from a spine curvature called adolescent idiopathic scoliosis (AIS), which affects up to 3% of children and teens between ages 10 and 16. The trial revealed, overwhelmingly, that such a brace stops the progression of curves before they require surgery .